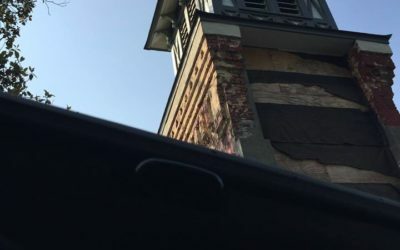 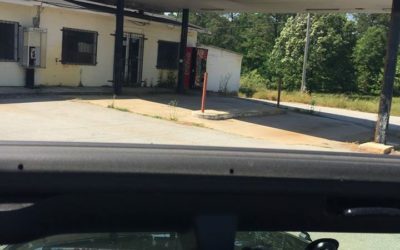 The Roam & Ramble blog was inspired by Kelley’s Jeep Wrangler. 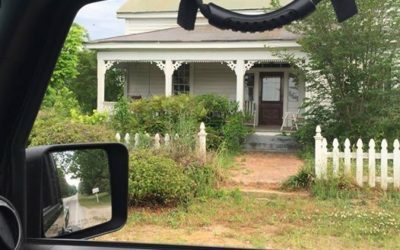 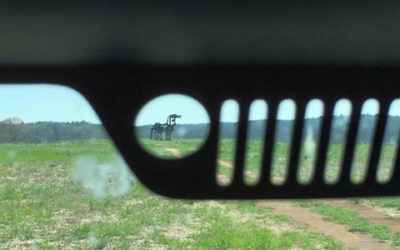 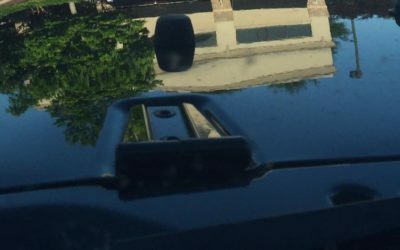 As she roams past various curiosities on her journeys, Kelley often wonders about them and decided to make a game of taking a snapshot that has to feature some piece of her Jeep. 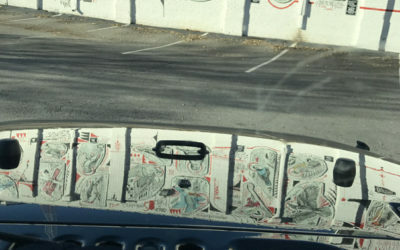 Then she rambles on a bit about whatever it is that has her wondering.